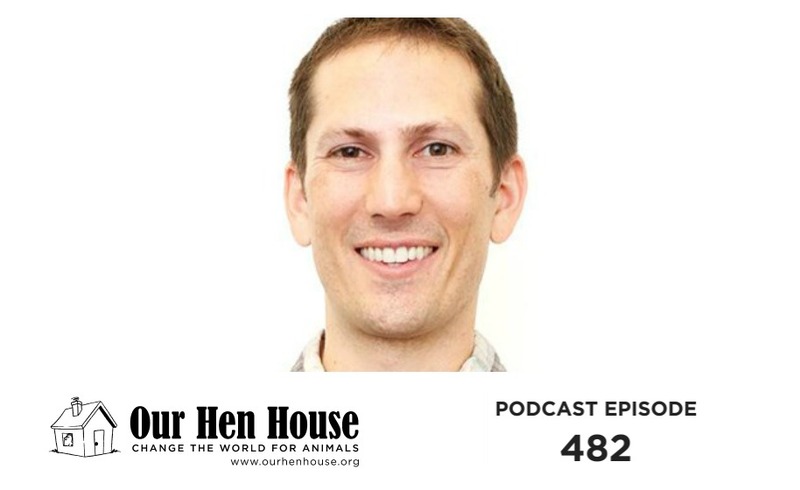 This week, Brenda Sanders returns to the Our Hen House Podcast to talk to Jasmin about successfully opening The Greener Kitchen, and how it became a model for other vegan businesses in the area. 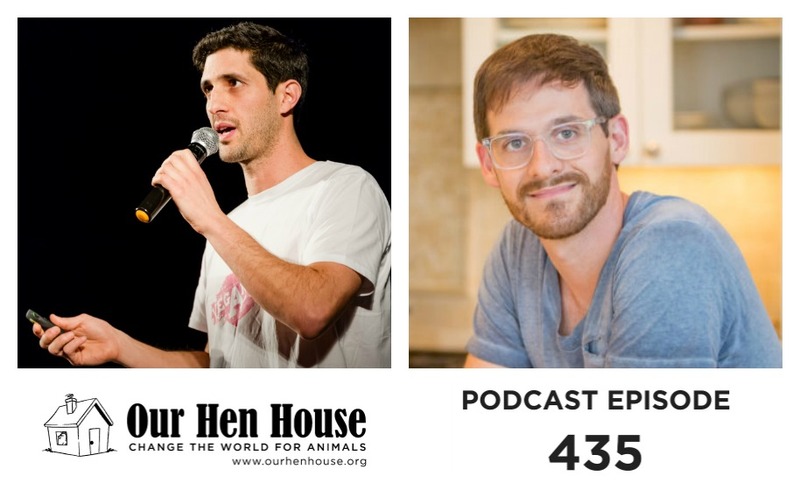 They also discuss Vegan SoulFest, why community-based activism is as important as national campaigns, and why creating an affordable, accessible plant-based food system is vital to vegan activism. Brenda Sanders is a Food Justice activist who promotes veganism as a solution to many of the problems that face marginalized communities. 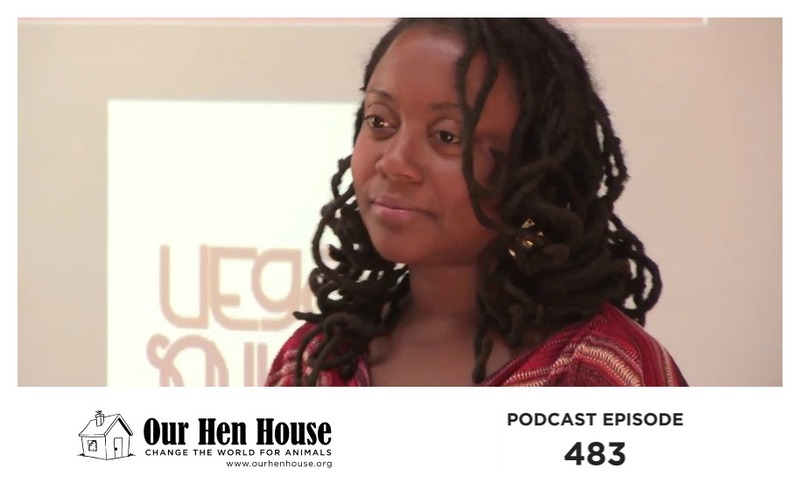 She’s the founder and Executive Director of Afro-Vegan Society, a non-profit organization that works on campaigns that encourage people from marginalized communities to explore vegan living, as well as Co-Founder of Thrive Baltimore, a community resource center that offers classes, workshops, cooking demos and other resources to help people transition to veganism. 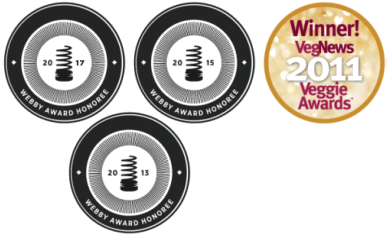 Brenda is also Co-Creator Vegan SoulFest, one of the largest vegan festivals in the U.S. and co-owner of The Greener Kitchen, Baltimore’s first and only 100% vegan deli. 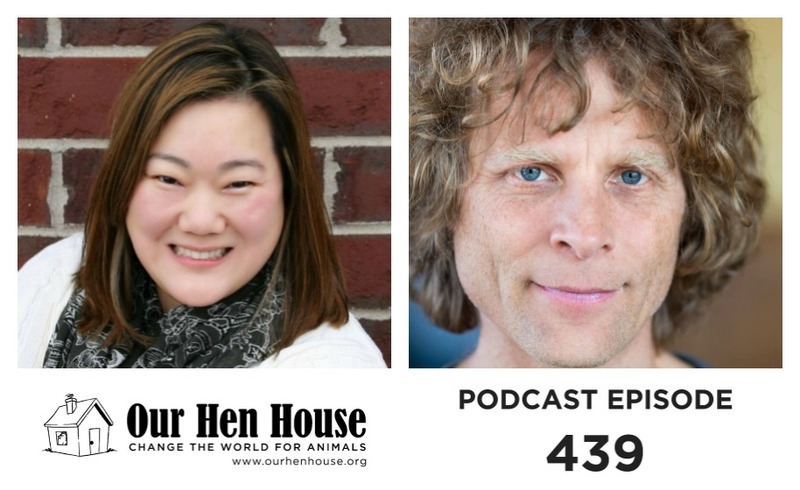 In the intro to this episode, Jasmin and Mariann discuss Jasmin’s recent interview with Tig Notaro for VegNews and what the future of space food might be, using social media to encourage restaurants to carry more vegan options, and a humorous issue of gendered income discrepancy. After the interview, Mariann brings us some Rising Anxieties. More info in the show notes!